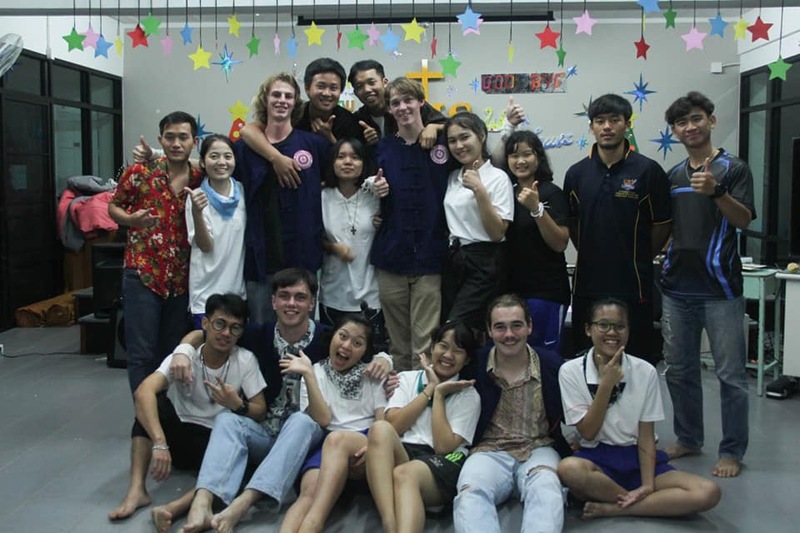 5 university students from the Xavier Learning Centre, Chiang Rai will be staying in Sydney for just under 2 months, arriving on January 29th. These students come from various northern Thai ethnic minorities, including Karen, Lahu and Akha. It's time for us to come together and show them the hospitality so many of us have enjoyed in our times in Thailand. I their time here they will undergo hospitality training at The Two Wolves Community Cantina as well as cultural experiences throughout Sydney. Your donations will go to cover their flights, insurance, living expenses and RSA training. Money will also go to giving the students the best possible experience of our beautiful country.